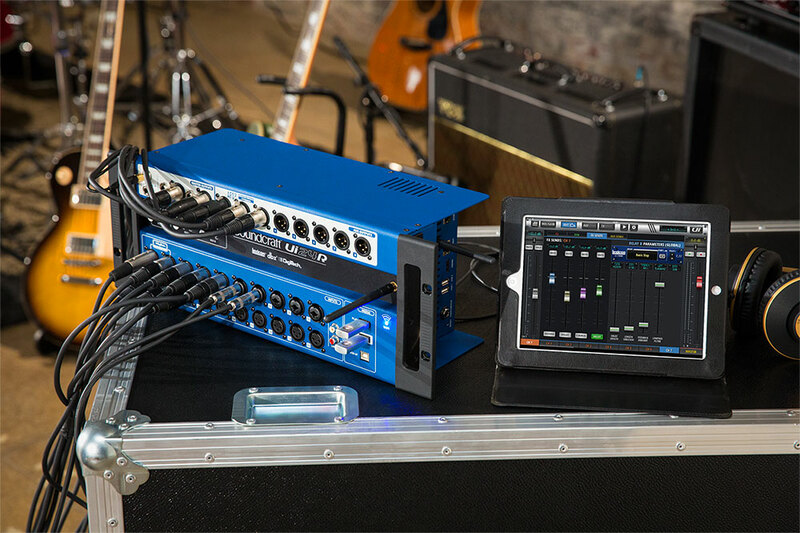 Integrated 7-channel analog mixer featuring Hi-Z inputs and phantom power and Bluetooth streaming. 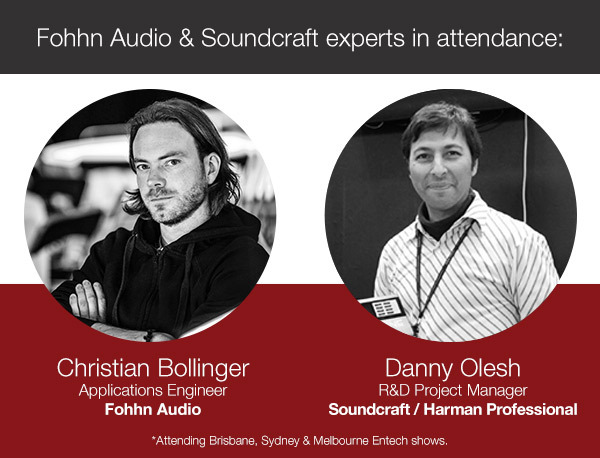 Plus meet Danny Olesh - Project Manager R&D for Souncraft Ui Consoles at Harman Professional. 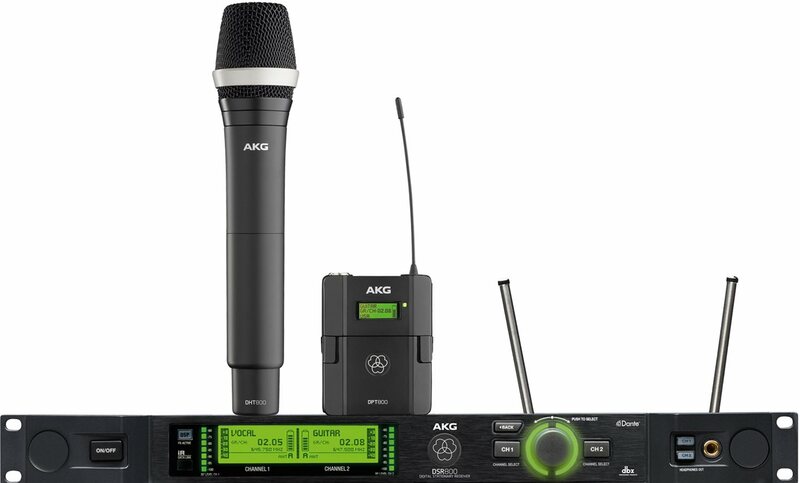 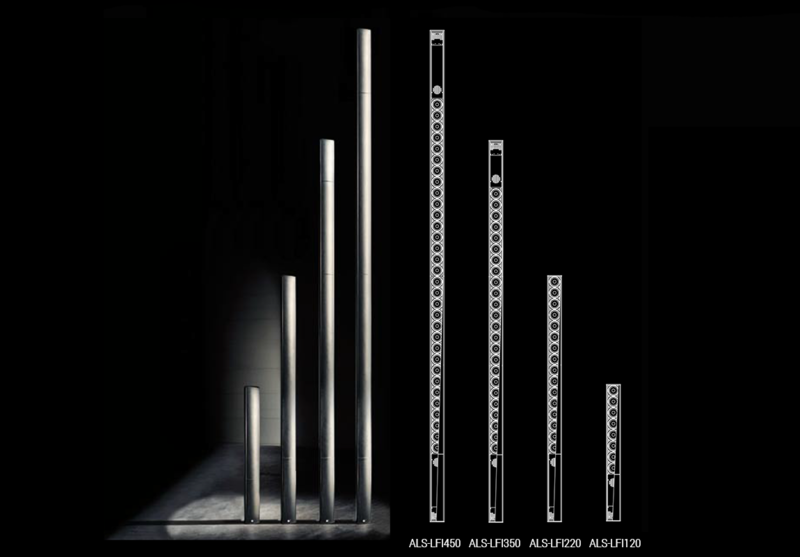 Plus a whole host of other products from the Harman range including Crown, DBX and Lexicon. 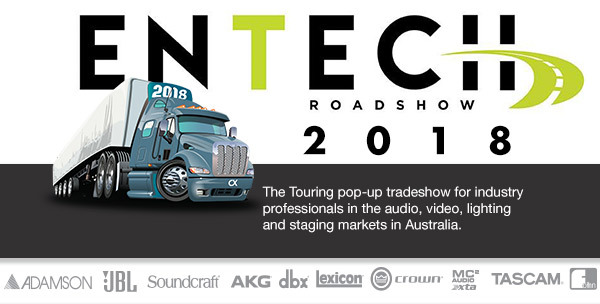 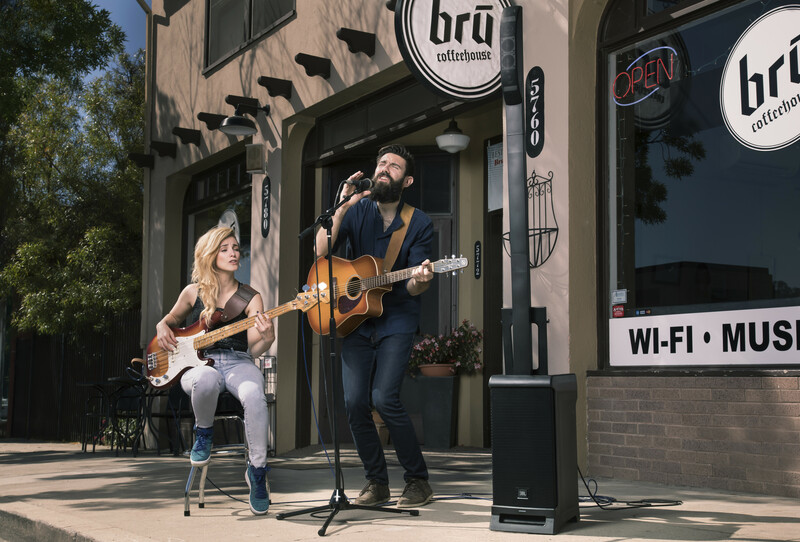 The CMI Audio team will be on hand to talk audio at all the Entech Roadshows around Australia, swing by for a chat!